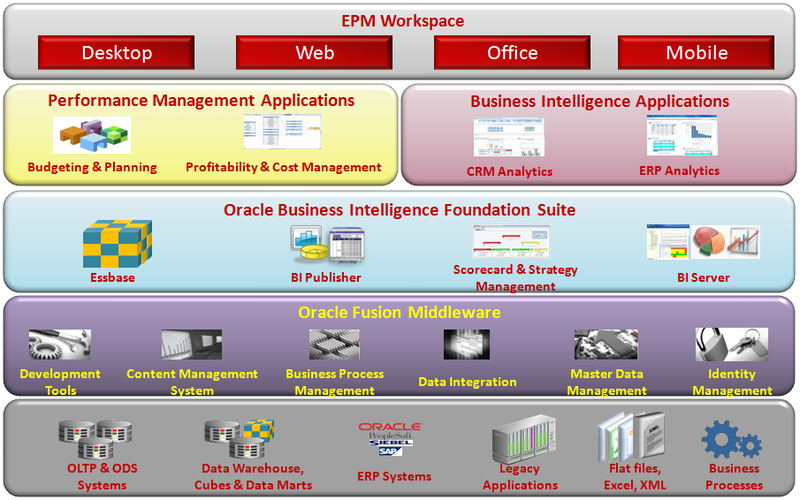 Oracle BI – Thoughts (9) – Cadran publishes a series of articles about the ideas surrounding Business Intelligence in combination with Oracle JD Edwards ERP. In these articles various considerations and reflections are discussed, which can be helpful in making the right decisions in the implementation and application of both systems. The previous article discussed the development cycle and maturity steps and the reporting options in JD Edwards that are part of this. 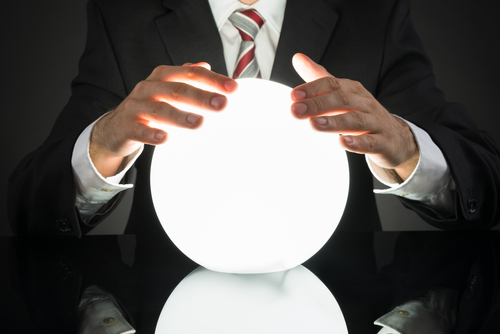 This article goes one step further and we look at the possibilities for predicting the future. Oracle Business Intelligence enables you to achieve strong improvements in the organization in both the quality of data (master data and transaction data) and in the processes. At an operational, tactical and strategic level, analyzes, graphs and KPIs provide the right management information to improve the organizational, administrative and operational processes. Previously, we have seen that a KPI (Key Performance Indicator) is a strong tool for helping Oracle BI to identify situations that require adjustment and intervention. 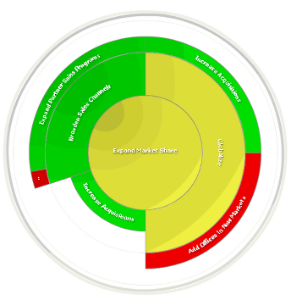 To this end, we provide facts or measured values of valuations or targets so that Oracle BI can assess them. An example of this is sick-leave. If this is, for example, 4%, then this is only a fact. If we add the judgment “too high”, Oracle BI can signal this and help you steer. In Oracle BI itself, it is possible to look ahead in time in all kinds of ways on the basis of the source information. When smart trends are set up in dashboards and analyzes, an estimate of future developments can be made. A practical example of this is an analysis, in which the top 50 customers of last year are used to estimate whether the customer will show more or less sales this year. This can be done by extrapolating the expected sales of this year with a simple linear progression. The formula on which this is based can, however, be made as complex as is conceivable. With information from Sales Forecasting from JD Edwards, an even greater range of possibilities for future predictions is unlocked. Depending on how smart data is fed into that module, Oracle BI is able to quickly make this transparent with visualizations. Oracle BI is able to provide you with proactive signaling through so-called Agents. These are jobs that are periodically executed automatically. Based on KPIs and the criteria that are linked to this, they can be identified by means of e-mail or SMS and an Alert Section on your main dashboard. Users and / or user groups can also subscribe to the alerts in which they are interested, as a result of which these alerts will behave like newsfeeds. Users are also offered the possibility to compile so-called KPI Watch Lists (not to be confused with Watch Lists in Oracle JD Edwards), so that a bundling of separate KPIs arises that give an overall assessment of the performance of a particular (sub) process in the organization. An example of this is the monitoring of the warehouse process, which is done based on KPIs such as turnover rate, number of backorders, number of backlogs or short-comings in stock, order picking speed, and so on. 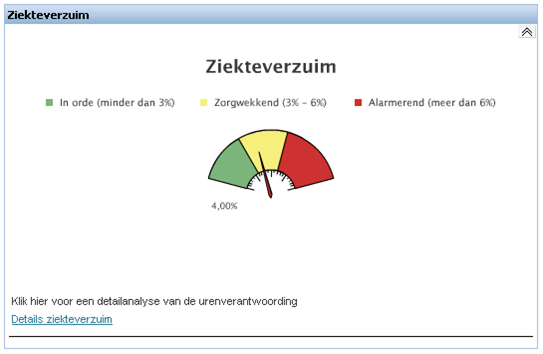 Only when all individual meters are green, the above overall KPI will turn green. These Watch Lists are then connected to departments, creating an even higher level. For example, a process such as Sales Order Management can be provided with several of these watch lists and linked to the responsible departments, such as Customer Service, Logistics and Accounts Receivable, which are involved in this total process. This functionality is known in Oracle BI under the name Scorecards. This functionality can then be lifted to an organization-wide level. 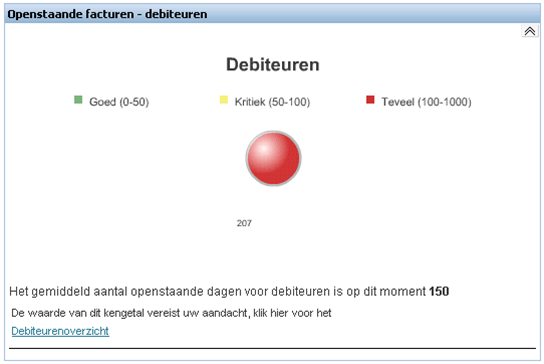 This allows targets to be set, such as a target margin for the current year. All components, departments and processes that influence this can be monitored and controlled at the highest level in this way. Only when all the underlying elements meet, is it clear that this goal has been realized. Using tools such as budgets, goals, forecasts and trends, the management becomes increasingly intelligent. the new catalog is launched a month earlier? …. With these scenarios a medium-term prediction for the next five years can be made. A variety of parameters can act as volume adjusters and thus model different outcomes. These different results can be stored as photos, so that this data can be used in Oracle BI to compare them with the actual results and data after those five years. For example, it is possible to determine how certain choices actually worked out over the years. A term that we come across several times a day. But is it just a buzz-word or does it mean more? In the coming article I want to go deeper into the concepts and techniques that have to do with this and the practical details that an organization can give to it.